Catie is using Smore newsletters to spread the word online. Hey there! This smore was created to show you all about different types of otters including, the Sea Otter, North American River Otter, and the Asian Small Clawed Otter too! We the creators hope you enjoy it and can find it of some use. 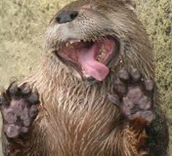 Different types of otters live in different parts of the world. 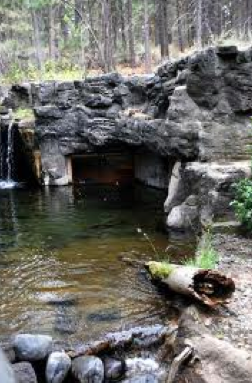 For example, Sea Otters live on the coast of the Pacific ocean, in North America and Asia. The North American River Otter (N.A.R.O.) lives in North America. Then, the Asian Small Clawed Otter lives in the western forests, and southern marshes of Thailand, or the Kedah region of Malaysia. 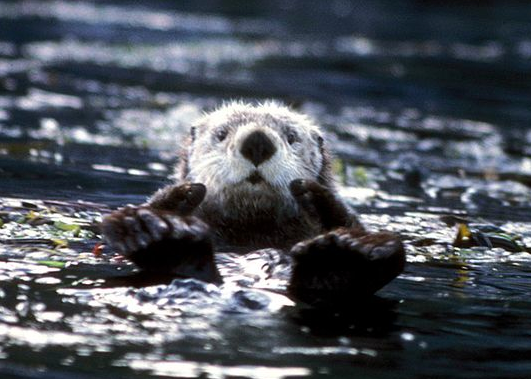 Sea Otters eat sea urchins, crabs, squid, octopuses, and fish. 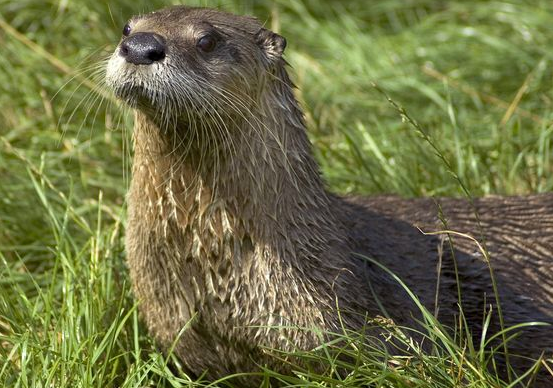 North American River Otters eat birds, small rodents, frogs, crabs, fish, and crayfish. 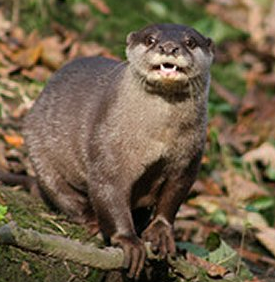 Asian Small Clawed Otters are not great fish eaters. 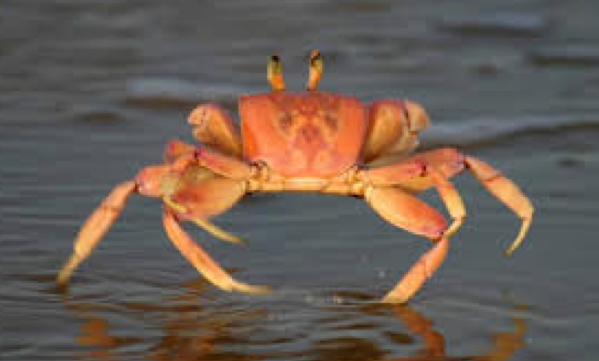 Instead they eat, crustaceans, molluscs, other invertebrates, crabs, crayfish, and clams. Sea Otters- they eat, sleep, mate, hunt, and give birth in water! 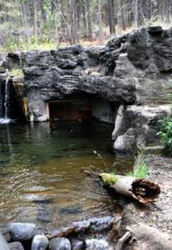 They also have webbed feet, water repellent fur, and nostrils and ears that close to block water. North American River Otter- they are very playful, and they also have webbed feet, water repellent fur, and nostrils and ears that close to block water just like Sea Otters. 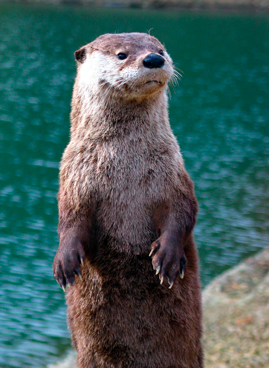 Asian Small Clawed Otter- did you know that they are the smallest species of otters in the world? Also, Asian Small Clawed Otters are smaller and plumper than the "normal" otter shape with short, thick, tails and rounded heads.